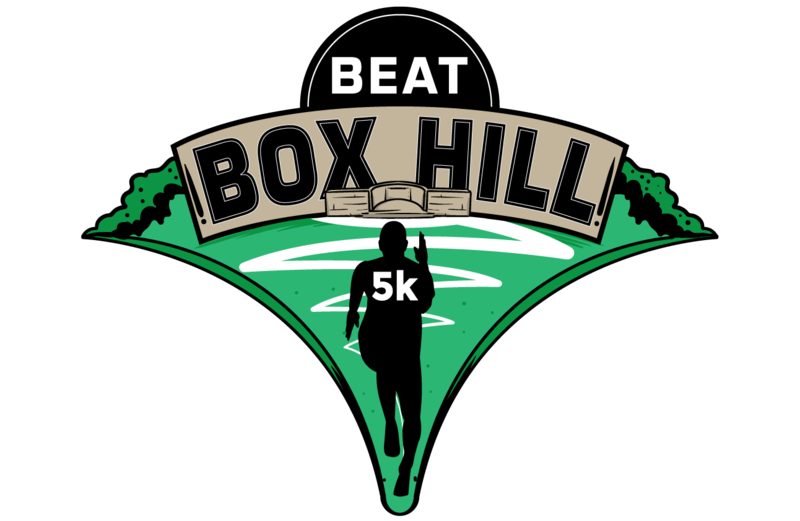 We have picked our favourite social media posts from the Beat Box Hill 5k & 10k on Sunday 30th September 2018. If you have been selected as our number 1 post then you have won yourself a FREE entry into the next Beat Box Hill event – please email us at [email protected] to claim your free entry! It takes a special kind of idiot to get up at 6am on a Sunday walk up a massive hill to the start of your race then run down and up boxhill twice. • I loved this mornings @beatboxhill 10K and thank you to @runthroughuk for putting a great race ✌? • It was great to see @ianrunsldn @fitcetera @becsj76 @happy_deaf_mike and thank you to @run_coxy_run for the lift to the station! ?